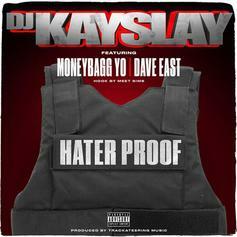 Lil Wayne & Busta Rhymes Join DJ Kay Slay For "They Want My Blood"
Busta Rhymes and Weezy play devil's advocate on Kay Slay's latest single. 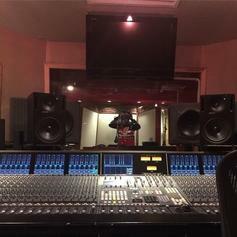 Kendrick Lamar, Mac Miller & Kevin Gates Unite On "Cold Summer"
DJ Kay Slay's highly anticipated "Cold Summer" record featuring Kendrick Lamar, Mac Miller, Kevin Gates & Rell has surfaced online today. 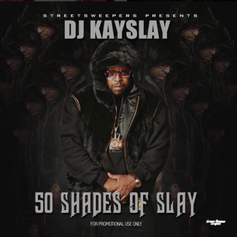 DJ Kay Slay delivers a star-studded track for "Wild Ones,"
DJ Kay Slay recruits some "microphone murderers" in Dave East, Papoose, & Raekwon for his latest release. 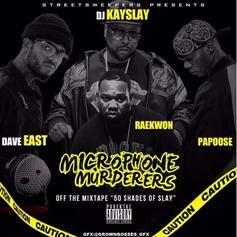 Three distinguished NYC veterans unite on "Business Personal." 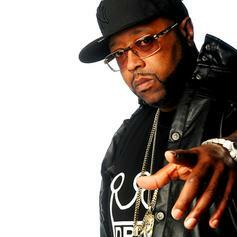 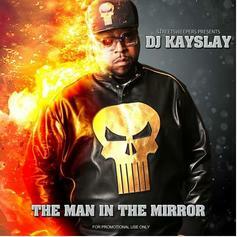 DJ Kay Slay drops New York anthem, "Respect," featuring Prodigy, Raekwon, and Papoose. 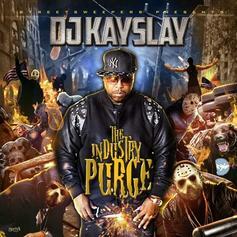 Loaded Lux, Termanology and Cory Gunz go bar-for-bar on DJ Kay Slay's "Spit Game Proper". 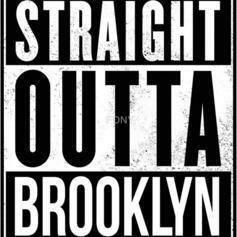 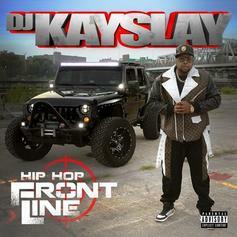 DJ Kay Slay drops "Straight Outta Brooklyn" featuring Maino, Fame, Papoose, Uncle Murda, Troy Ave, Moe Chipps, and Lucky Don. 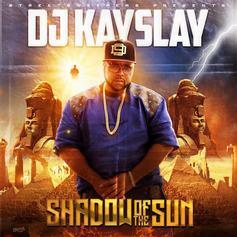 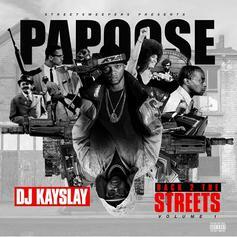 Listen to DJ Kay Slay's newest posse cut "Memories", featuring Young Buck, Freeway, and Fame.